We are a perfect destination to obtain high quality HDPE Granules. We are one of the leading Exporters and Suppliers of HDPE Granules. 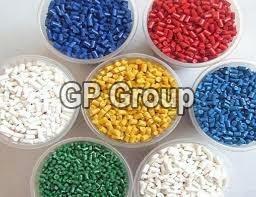 HDPE Granules, offered by us, are used for manufacturing blow molding, water pipe, carry bags and pipes. We offer HDPE Granules in customized choices, as per the specification stated by clients. Clients can get HDPE Granules from us in all colors – white and natural also.